As cliched as it sounds, there is no escape from all the pollutants outside your house but to stay inside (even though the inside isn’t too safe either.) The amount of pollution is far more dangerous outside as compared to inside. Try not leaving your homes until it’s very important. You can’t do anything about the pollution around you but you can be selfish and do something for yourself. An air purifying mask would be available at any pharmacy near you or you can buy it online from any Indian recognized online shopping site. Even though you might seem like a freak in a public gathering, it’s better to be safe than sorry. If you’re putting up in a place like Delhi and you still aren’t aware of an air purifier, then learn about it. An air purifier purifies a number of pollutants indoors to make the air breathable and livable as per AQI Levels. So get one ASAP, it doesn’t cost much and is saving you from a lot of diseases and health problems. All that pollution also takes a toll on your health and eating healthy is the best way to tackle it. Try and eat more contents having Vitamin C like lemons and oranges, Omega Fatty Acids like walnuts, intake of hot drinks containing ginger and tulsi which is good for the immune system. These food items will help reduce the effect of air pollution on your body. Whenever you exercise, the air you breathe in is less filtered by the nasal passages, increasing the lung’s exposure to pollution particles which in the case of high levels of air pollution would be more harmful to you. You can exercise in places like parks where there are more trees, at hours of low pollution levels. So always check the air monitor before going out to exercise. Going out during the pollution is already a risk factor but going out during the coldest temperatures (i.e. in the middle of the night) create the highest levels pollution because of inversion, which traps pollutants from cars and factories under a blanket of warm air, thus, having you exposed to highest levels of pollution. It is recommended to not leave your homes late at night as much as possible. As silly as the idea sounds, the way to being healthy and avoiding air pollution in a place like Delhi is, in fact, to move out of here. 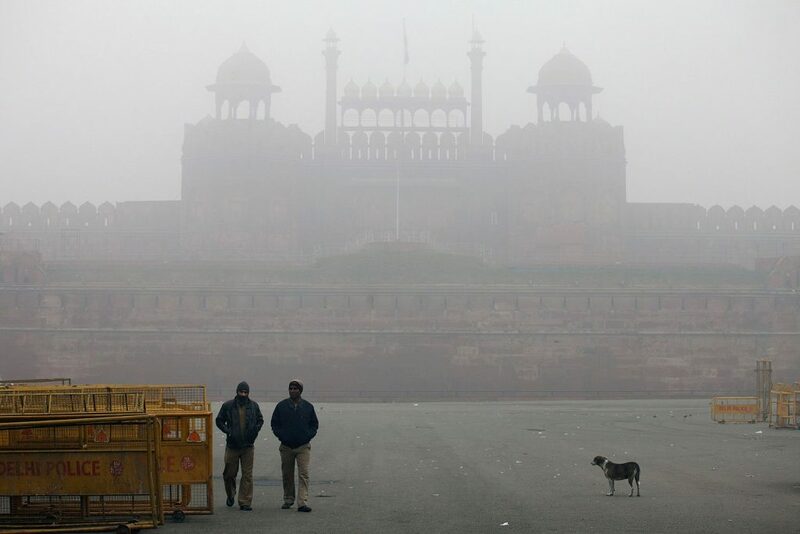 It is not an unknown fact that Delhi is one of the most polluted cities in the world and if there is a way to save your health, try and not choose a place to live with severe pollution like NewDelhi.